No this isn't a joke. 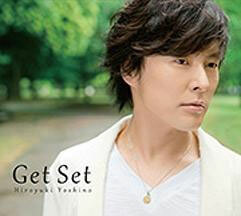 Yoshino Hiroyuki's 1st Mini Album is set for release on August 28th. 2 Edition will be available Limited Edition, and Regular. I've pre-ordered the LE one for myself. I'm that kind of girl. The LE comes with a DVD. 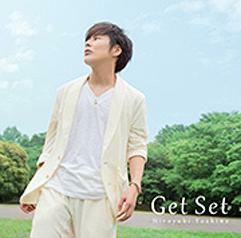 CDJapan is offering a first press bonus: "CDJapan exclusive photo (Size: 8.9cmx 12.7cm) "